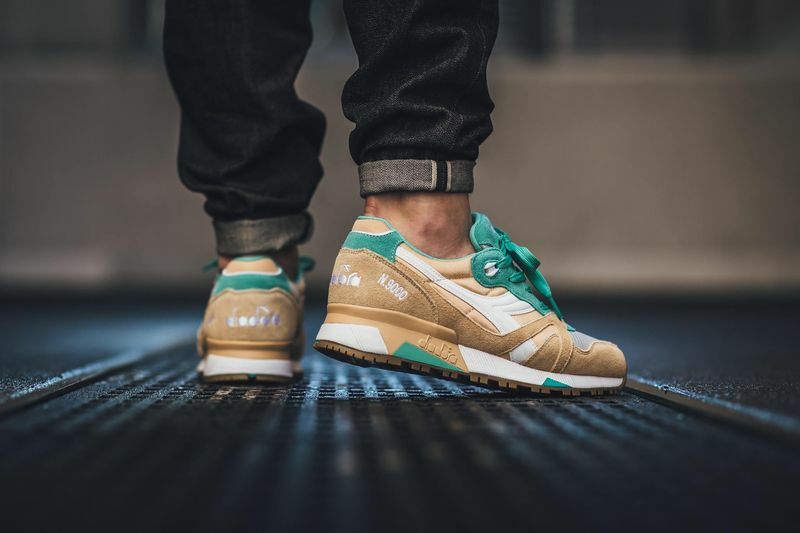 Diadora N9000 NYL "Golden Straw"
One of our favorite brands right now, Diadora, is shelling out colorways more than ever and the latest iteration is a must for any fan of wheat colored sneakers. 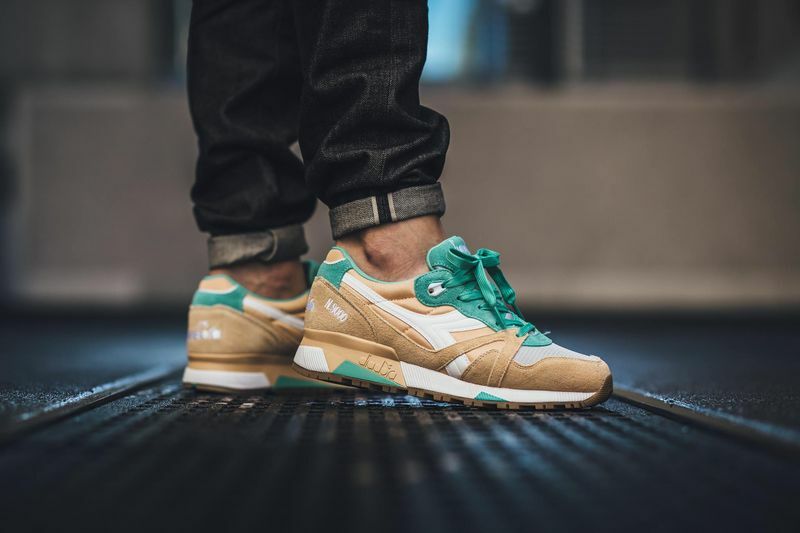 Seen here is the Diadora N9000 NYL “Golden Straw” that features a combination of suede and nylon, alongside mesh materials for the win. 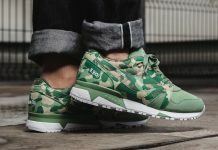 A color combo of Golden Straw and Bermuda green dresses these up for a gold coin and money green theme. 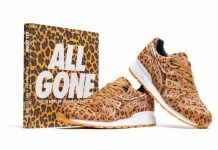 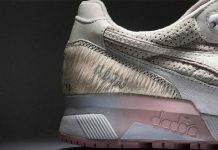 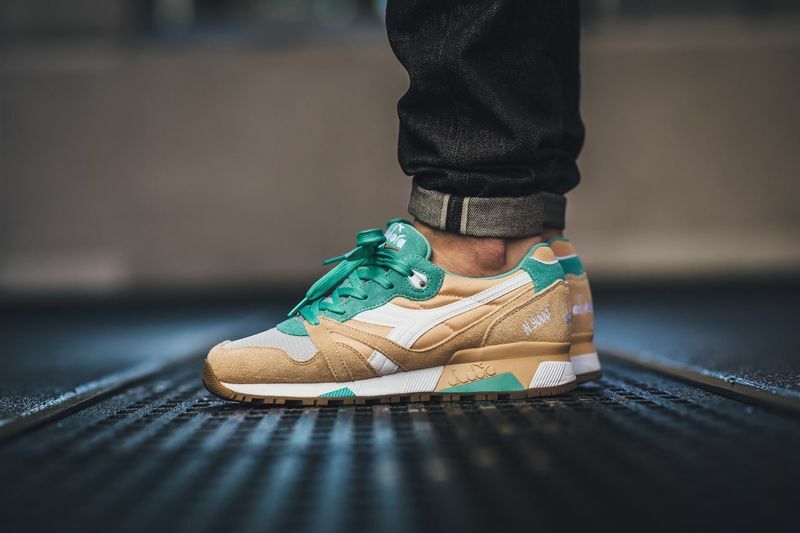 These are dropping at Diadora accounts across the globe including Titolo.